Church/Community Org. 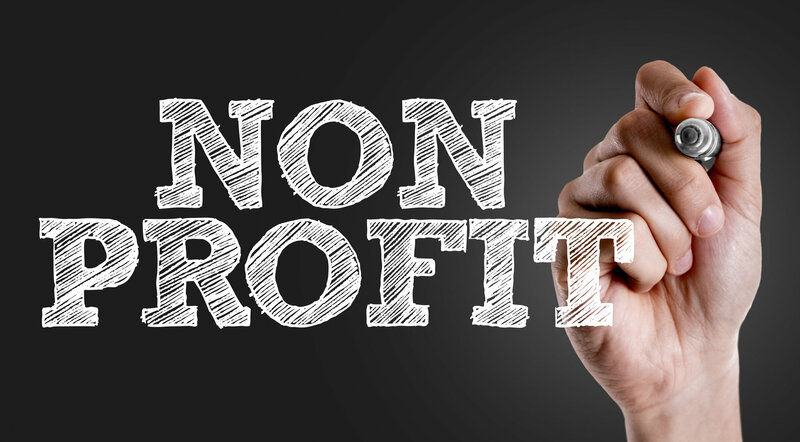 501s	If your new non-profit is a church or a religious. Health/Social Issues 501s	If your non-profit is formed to help/assist those with medical, mental, and social needs. Schools & Community Centers or Groups 501s	Charter schools, religious institutions, colleges, civic groups, and political groups. Groups involved in housing and community building and empowerment. Economic Development 501s	Groups involved in economic empowerment within the communities—creation of jobs, training, etc. Trust and Foundations 501s	Organizations that are set-up by individuals or groups to help the needs of others.